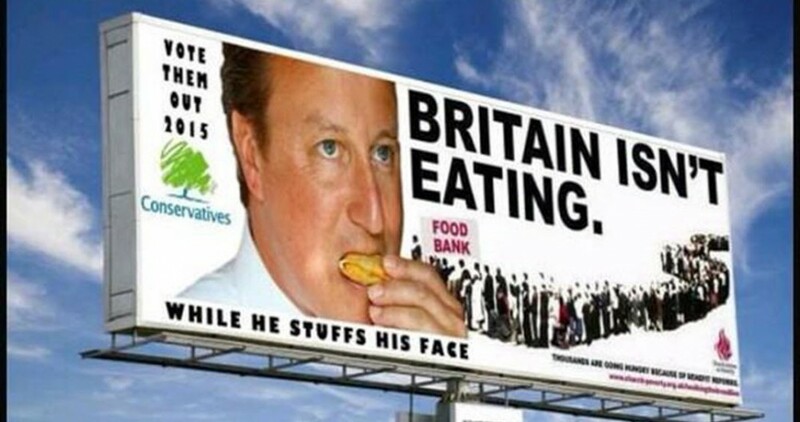 ‘Digital Exclusion’: 470,000 Need Help To Apply For Online-Only Universal Credit | Britain Isn't Eating! Exclusive: Figures lead to fears ‘digital-by-default’ system is impacting genuine claimants. New data has shown almost half a million people needed help to apply for the government’s flagship Universal Credit benefit online, HuffPost UK can reveal. The Universal Credit system is the first of its scale to be rolled out by government through an online-only application system. But the IT-only model has prompted fears that people who do not have a computer or smart phone, or who are not IT literate, will be excluded. Now, a Freedom of Information request by HuffPost UK has shown 462,000 people required help from friends, family, the Job Centre or a charity to apply. The data shows the difficulties some are having with the online-only system and has led to concerns that genuine claimants may be blocked from applying.